Overall Condition: Case is in very good condition overall with sharp lugs and moderate signs of use and wear. 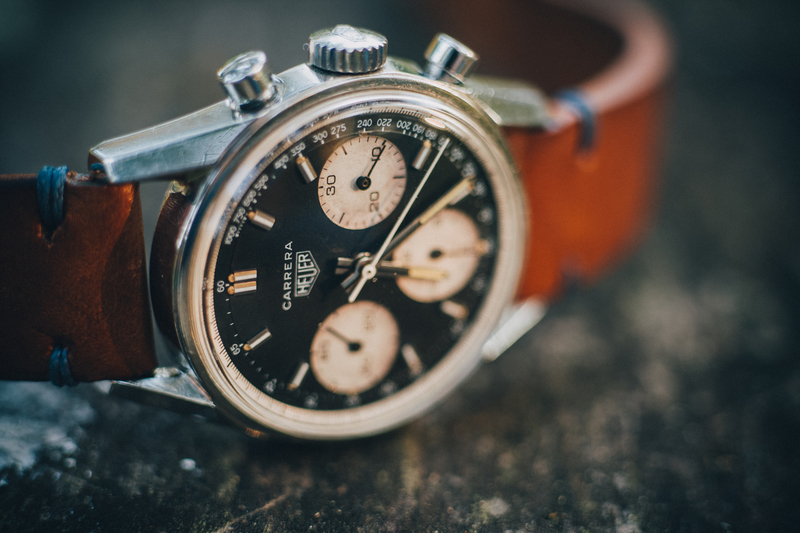 Overall its a very nice looking example of this classic Chronograph. $16,000 includes insured shipping in the US. World wide shipping available at actual cost.